Henry led an exciting show career. Owner handled I put his first 6 points on him. 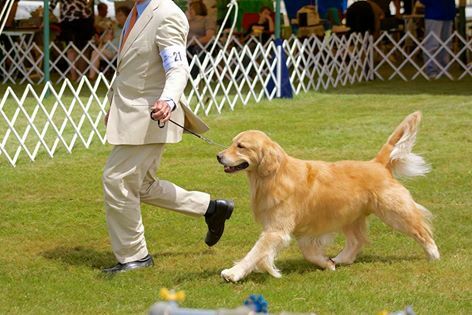 Later shown to perfection by his handler Brian Still, in a short time of limited showing Henry took a Group One from open class defeating the #5 Golden in the country. 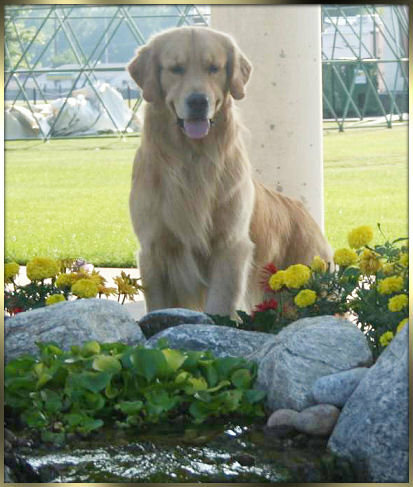 After finishing his championship Henry went on to several group placements completing his grand championship. He is named on the 2012 Eukanuba Honor Roll and competed at Westminster in 2012 as well. He has since retired. Henry stepped out for some fun in June 2015 reuniting him with his handler. They went on to defeat the #6 Golden in the country that day. 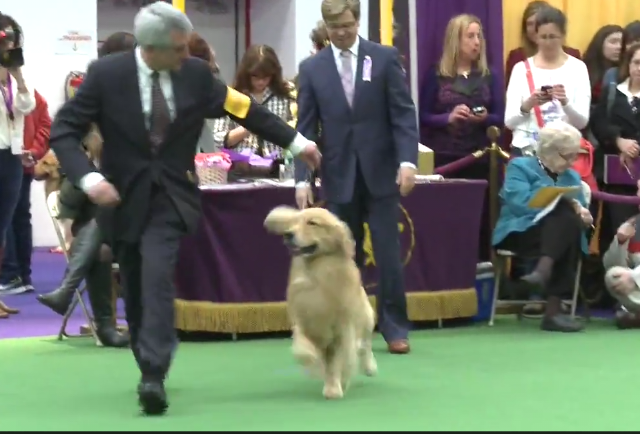 We’re not sure who was smiling more Henry or Brian. It truly was a monumental day for all involved. Such an incredible journey. Another 10 years with you still wouldn’t have been long enough my sweet boy.